Will you become a Doctor? From the day a child is born, his/her parents start worrying about the child's career. Major streams chosen by the children are Medical, Engineering, Commerce or Civil Services. The field of Medical (which generally leads to the child becoming a doctor) requires a lot of dedication and effort, so it is really important to know whether becoming a doctor is a good decision or not according to the horoscope. You may contact Astrologer Sunil to know the same. 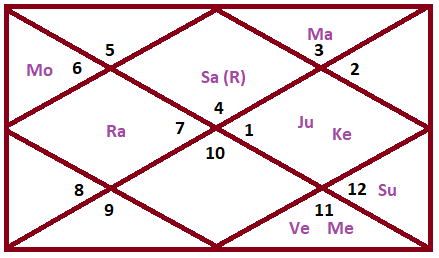 Sun- According to Varahamihira, Sun signifies Doctor. It is representative of one's soul. It should be in a good situation for the person to be a Doctor. Jupiter- Jupiter represents knowledge and wisdom. It will provide the knowledge to cure. Jupiter's situation should be good in the horoscope. Moon-​ ​Moon represents emotions. To become a doctor one should not be emotional (that is he or she should not be soft hearted). Moon should be placed such that the person is not soft heart. 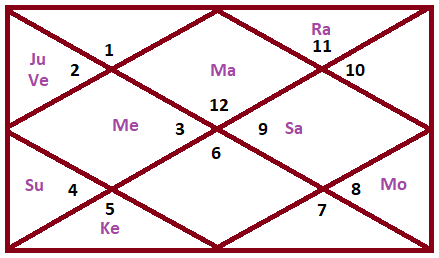 Venus (for Medicine)- Venus (Shukra) is thought to have Sanjeevni Vidya (Provided to him by Lord Shiva) which is the knowledge to cure Dead Persons. Hence Venus too plays a role in one's becoming a Doctor according to Astrology. Mars (for Surgeon)- Mars is the representative of Blood , and during surgery the surgeons need to handle blood hence Mars also plays an important role. To know about the precise planetary combinations that lead to yoga for becoming a Doctor in the Horoscope contact a qualified Indian Vedic Astrologer. 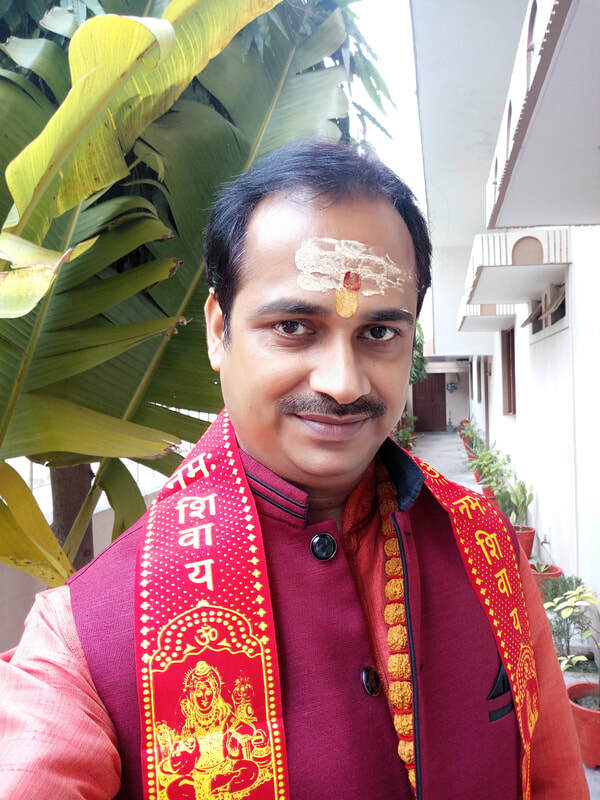 Since choosing the career is one of the most important decisions in ones life so before preceding to choose any career one should always consult an astrologer. 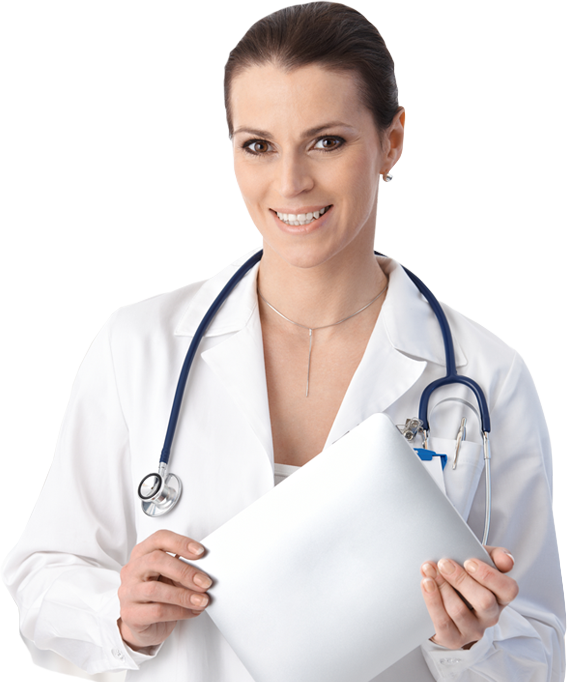 You may contact Astrologer Sunil Tripathi to know whether Medical Profession is good for you or not. ​When will you own your Dream House? You must be very careful while choosing a career. As choosing a career is such a soft decision of your life that one step taken can either make or break your future. ​Most of the youth in the world today aspire to be a part of the prestigious Government Services be it in any department. Many a times people get selected for such jobs in their first attempt itself whereas many times they are not selected even after multiple attempts. So, where does the difference lie? And what remedies you can do for government job? Astrologer Sunil tells you more about the same.